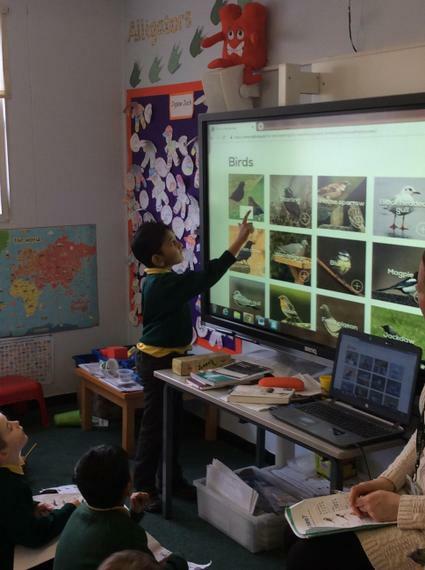 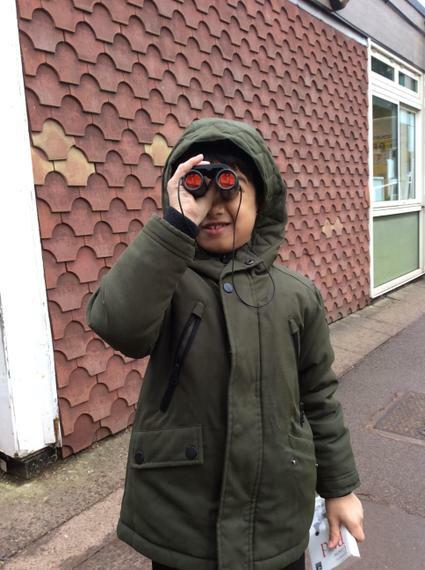 In February, children across the school took part in the RSPB Big Schools' Birdwatch 2019. 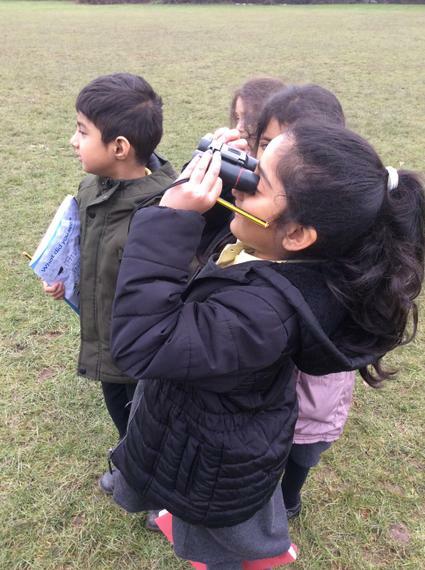 We all had lots of fun getting out in the great outdoors to see which birds we could spot and being citizen scientists for the day. 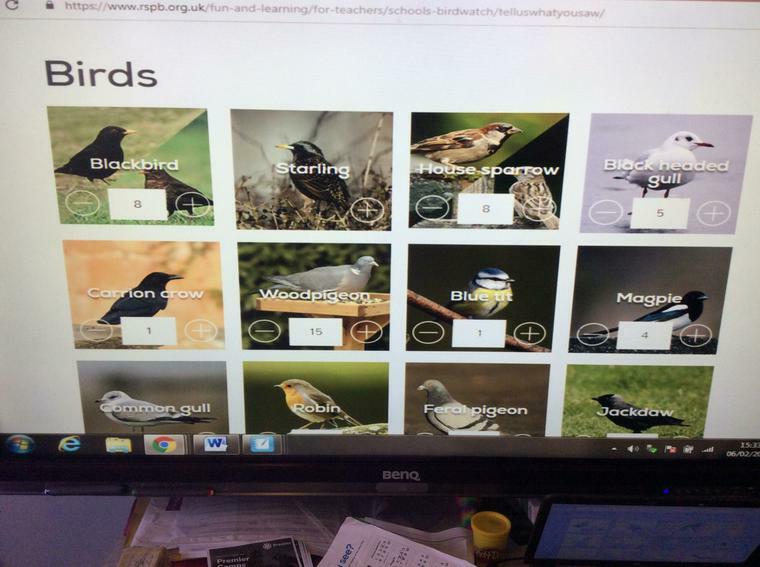 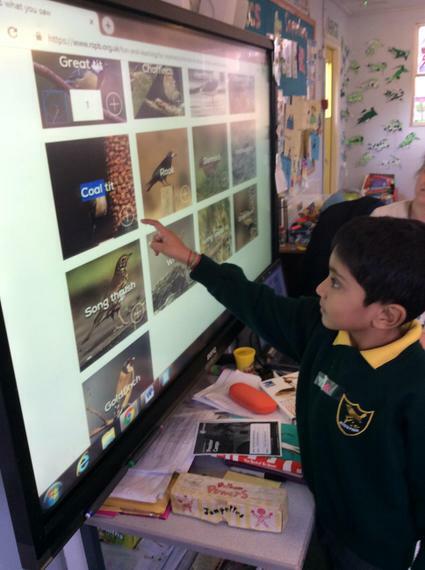 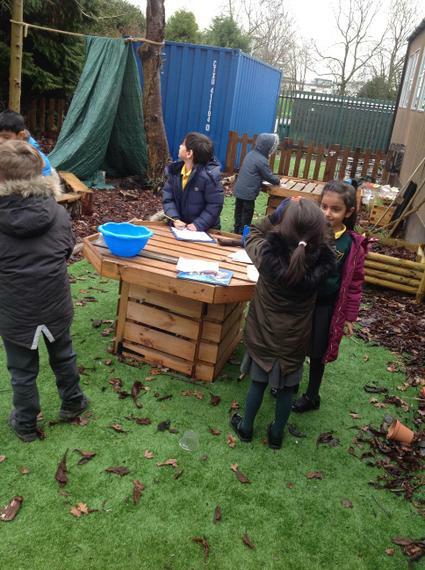 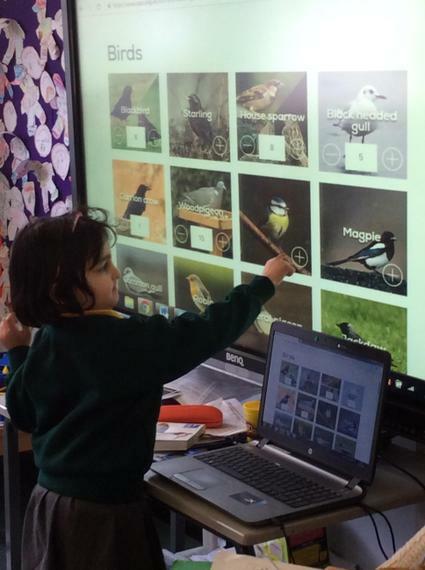 The most commonly spotted bird at Wren Park was the Wood Pigeon, closely followed by the Blackbird and the House Sparrow and the children enjoyed adding the class data directly onto the RSPB website. 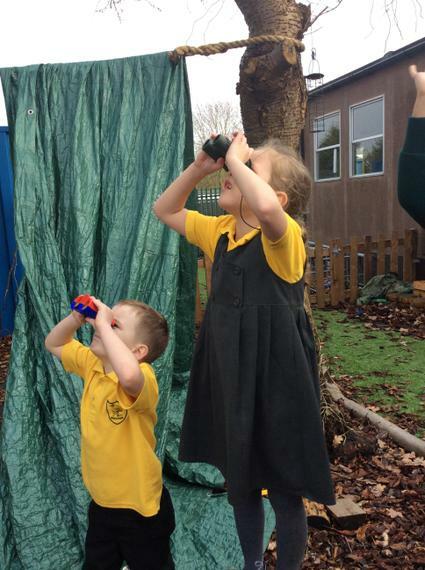 Nationally, the most frequently spotted bird across all schools was the Blackbird, with at least 88% of schools seeing at least one and the average number being seven. 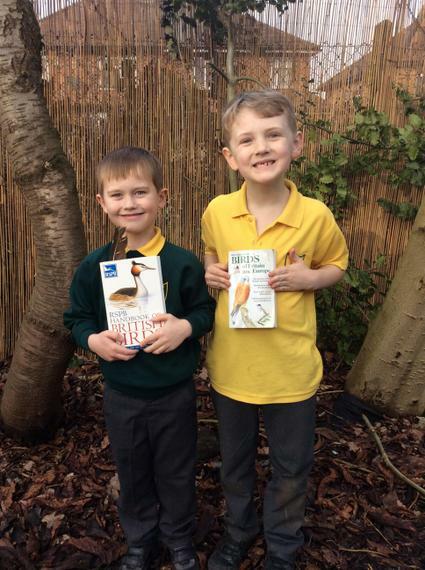 Well done to everyone who took part and gave conservation a helping hand.